Morris James LLP would like to congratulate Partner Kenneth L. Dorsney as the Editor-in-chief and Co-author of a new book “Pre-ANDA Litigation: Strategies and Tactics for Developing a Drug Product and Patent Portfolio, Second Edition”. ANDA patent litigations and strategies are complex, requiring that the patent professional can explain complex technical and legal issues to lay persons, both within the organization and to judges and juries. Now completely updated, this compendium provides lawyers with authoritative, in-depth information, tactics, and advice so that any pharmaceutical litigant wanting to increase market share, whether as an innovator or a generic, can plan early and be prepared to alter plans as new events occur. Kenneth L. Dorsney is a registered patent attorney with nearly 20 years of experience litigating patent cases. 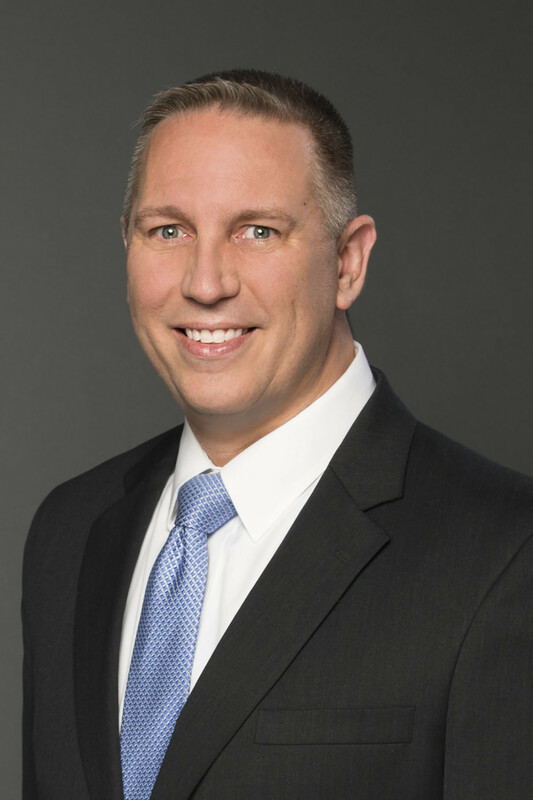 Mr. Dorsney focuses his practice on the representation of corporate clients and the interests of outside counsel in patent cases pending before the U.S. District Court for the District of Delaware.